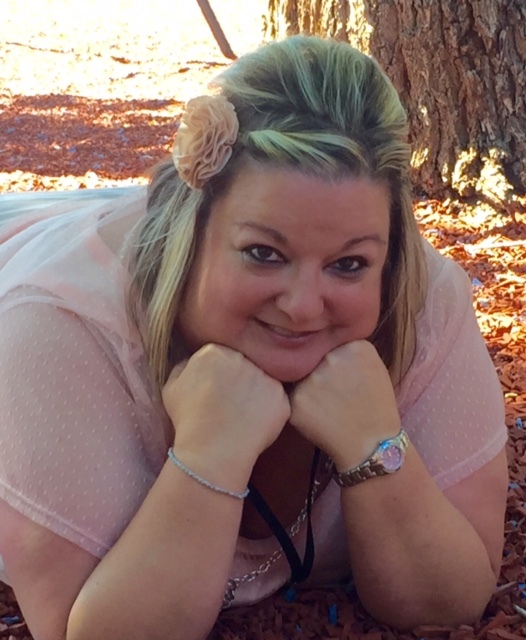 Hi everyone and welcome to another Terrific Tuesday video and blog post. This week I am sharing with you a great double Z fold card that I created as a make and take for a recent event that I hosted, It was a big hit so I thought I would share it with all of you! 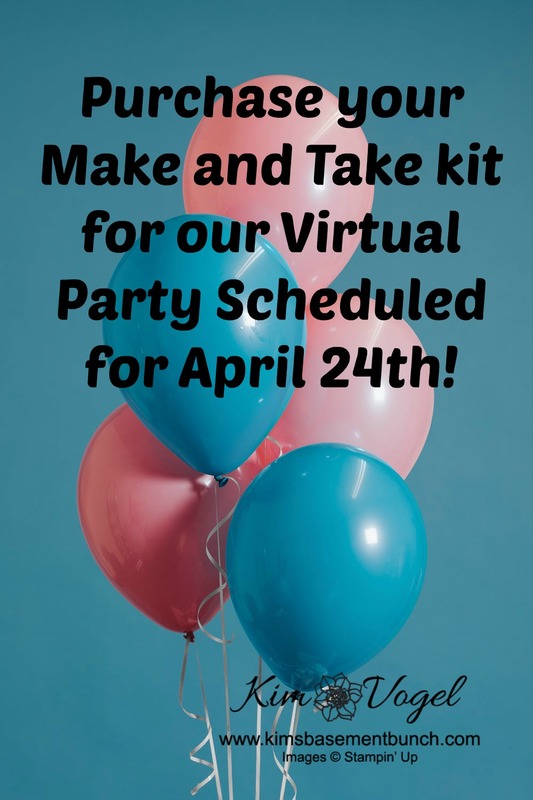 THERE IS STILL TIME TO PURCHASE MY MAKE AND TAKE KIT FOR MY APRIL 24TH VIRTUAL PARTY! 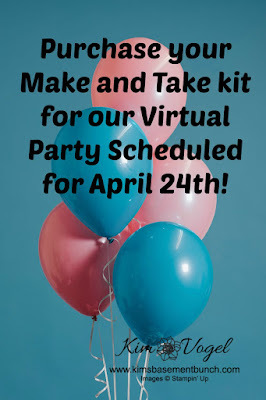 Have you joined by online Facebook Virtual party scheduled for April 24th - 6:30 - 8:30 PM EDT? If not what are you waiting for! We have lots of fun including games, prizes, stamping presentations and of course HUGE ordering incentives. Once luck winner will receive the LARGE LETTERS dies absolutely FREE!! That's a $99 value! 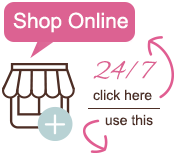 Click here to join my virtual party. This time I am also offering an optional make and take kit for you to make the five projects right along with me! 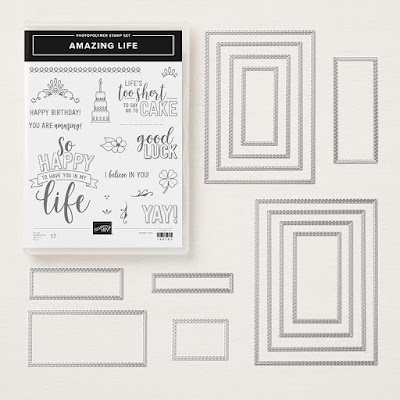 I will be focusing on the Amazing Life stampset and the stitched rectangle framelits. 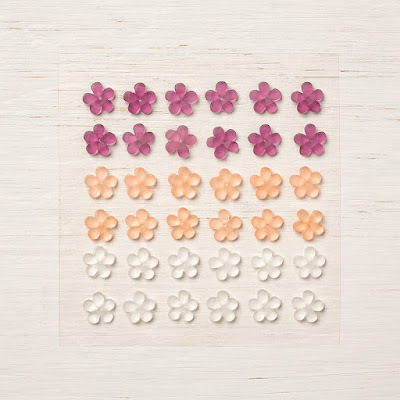 CLICK HERE TO REGISTER FOR THE MAKE AND TAKE KIT. 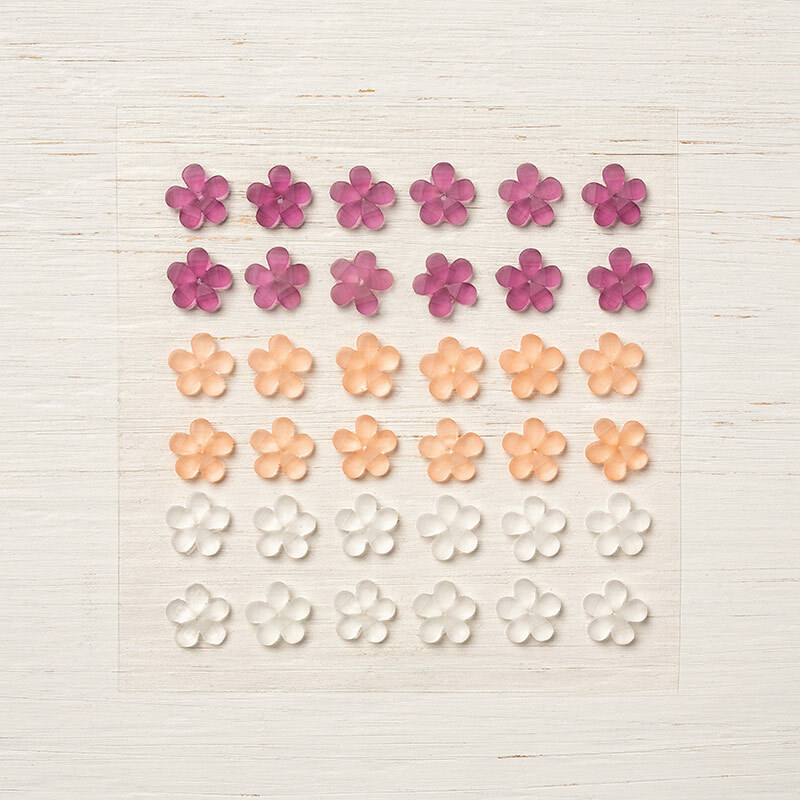 Up for grabs this week for commenting is a package of frosted flower embellishments. . 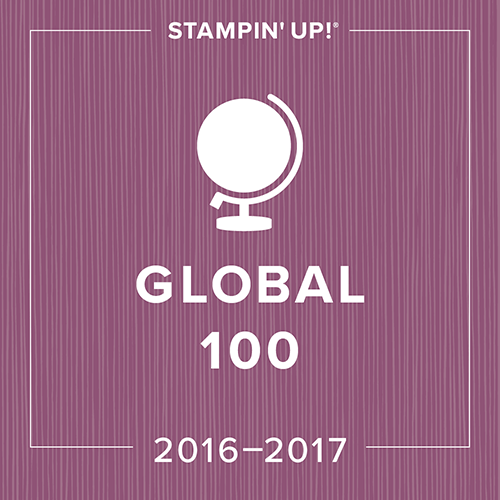 Anyone ordering on the host code and placing a $50 minimum order will be entered into my drawing to receive a free stampset valued up to $25 Drawings are held at the end of the month. Host code for the month of April is: U4XRNPHF.